Our Story. In Sickness and in Health. We were a couple of kids from Central Illinois when we met in my small hometown of Atlanta, IL. He was just out of the Navy, having served on a destroyer off the Coast of Vietnam and I was a senior in high school when our paths crossed. He had come to our little town to work with his uncle in his church. 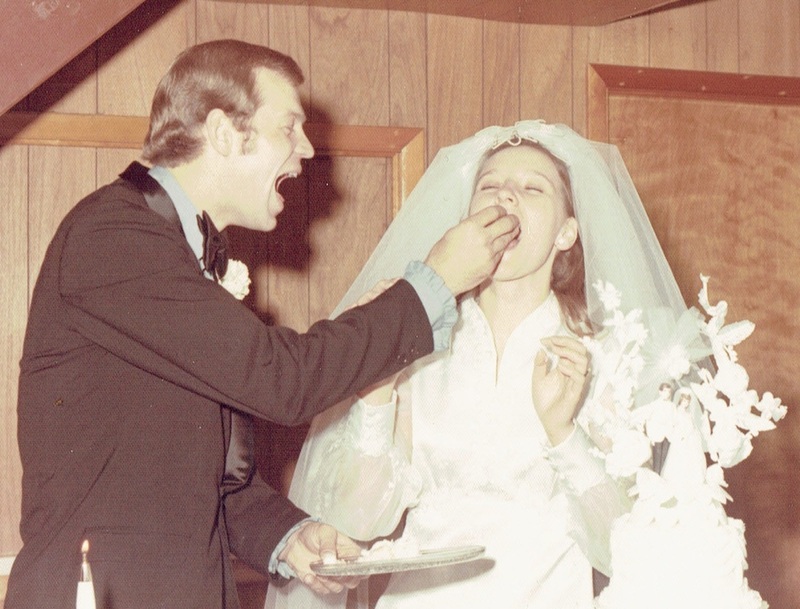 This was in the spring of 1970, by December of 1970 we were married, I was 18, he was 21. We said our vows that December with earnest and anticipation of our future never dreaming that the vow 'in sickness and health' would take on stark meaning many years later. We had two beautiful boys, Todd and Chad. Our little family moved from Illinois to Texas, to Florida, to South Carolina and back to Texas, where we have been living since 1992. We traveled the world, ministered to many and became focused on missions. 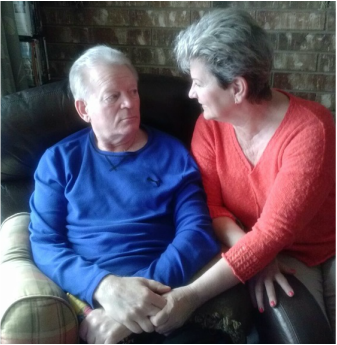 On an evening that seemed like any other, our life changed drastically when I mentioned to Randy that I had spoken to our friends of many years, the McWilliams and he asked, "who are they?" This question began our long journey of daily grief and daily hope.